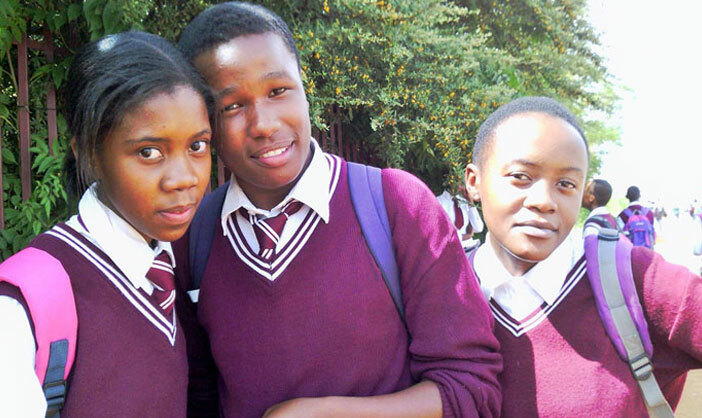 Communities Without Boundaries International (CWBI) is proud to announce the Indiegogo launch of Youth Without Boundaries (YWB) Member Vuyo Lingwati from South Africa. Vuyo's project, Transforming Soweto One Youth At A Time, plans to transform Dobsonville, a community outside of Johannesburg experiencing high rates of violence. Her project will develop a seven week forum for twenty selected students from three local high schools. They will engage in capacity building and nonviolence education every Saturday at the local community center. At the end of their training, the students will work together to implement their own sustainable development projects in Dobsoonville, to raise awareness in their community for nonviolence and peace building. Her project will plant seeds in the community for everlasting change to grow and prosper within Dobsonville. 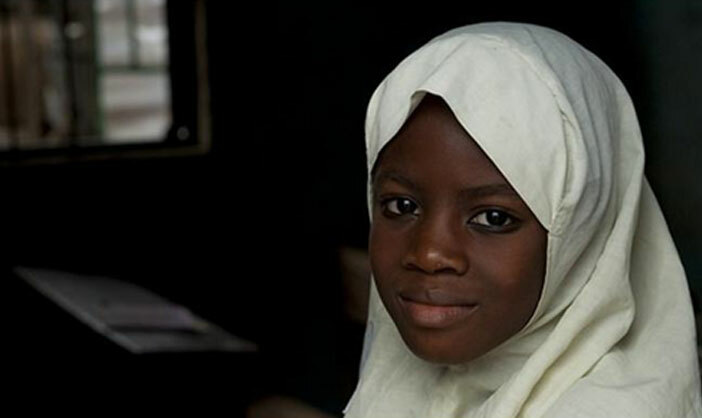 Without Boundaries News: Bring Back Our Girls! The kidnapping of 278 schoolgirls is one of the most recent in a series of attacks by Boko Haram, a militant Islamic Group from Nigeria's north. Attacks from the group have steadily increased since it began an insurgency five years ago; 1,500 are said to have died this year alone. With no end to the assaults in sight, what does the peace and conflict field have to offer as solutions? Communities Without Boundaries International, Inc. organized an international panel of peace and conflict experts to discuss this and other questions on Tuesday, May 13th 2014. The event was held at the School for Conflict Analysis and Resolution at George Mason University. A number of academics, civil society members, Nigerian Diaspora members, students of peace and conflict, and well-wishers attended the event. In addition, several people from across Africa, the United States, and the Balkans viewed and participated in the discussion via Google livestreem. The symposium, moderated by Johnny J. Mack, President of CWBI, included practitioners, academics/scholars, and civil society members, both live in the United States and via Skype from Nigeria. They included Chom Bagu, Country Director, Search For Common Ground; Sani Muazu, President, Motion Picture Association of Nigeria; Dr. Sylvester Okere, Continentail African Leadership Council; Christopher O’Connor, National Endowment for Democracy; Professor Carl Levan, American University in Washington, DC and Dr. Maneshka Eliatamby, Program Director, Communities Without Boundaries International, Inc.